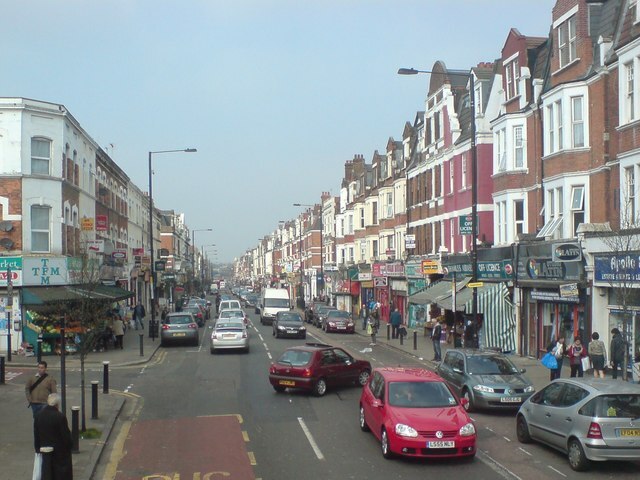 Elite Homes are pleased to offer a Large 3 bedroom flat in the heart of Harringay N4. 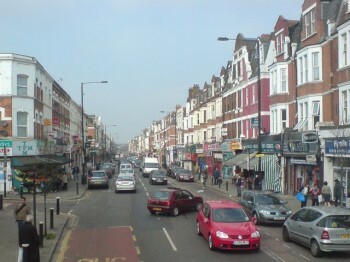 2 Minute walk to Harringay Green Lanes Station. 10 Minute walk to Manor House underground station. Large reception and kitchen / dinner. Local to bus links and shops. 2 Minute walk to Finsbury Park. Please note the property is undergoing works and will be available from the 10/07/15, bills are excluded from the rent and internal pictures will be uploaded shortly. Please contact us if you wish to arrange a viewing or if you have any queries.